AP EAMCET 2018 will be conducted in an online mode tentatively in the third week of April 2018. The application form for AP EAMCET 2018 will tentatively be available from the second week of February 2018. The result of AP EAMCET 2018 will be announced in the first week of May 2018. List of Universities / Institutes which will offer admission into various engineering courses in the state of Andhra Pradesh. The Participating Institutes of AP EAMCET 2018 includes various Government Colleges, University Colleges, Government Aided Private Colleges, Private Unaided Colleges and other deemed Universities. The member institutes will shortlist students on the basis of the ranks secured by them in the entrance test. 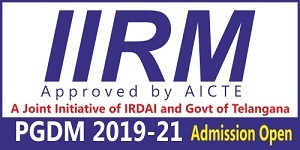 Qualifying candidates have to participate in the counseling and seat allotment process for admission into various undergraduate engineering courses. 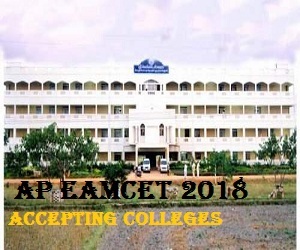 Check the complete list of engineering colleges accepting AP EAMCET 2018 in the article given below. 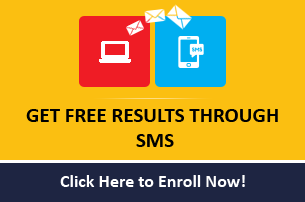 SRM University is an India's Only Multidisciplinary Institute With 4-Star QS World Rating. 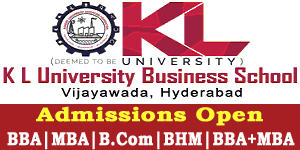 B.Tech Admissions open Apply Now!